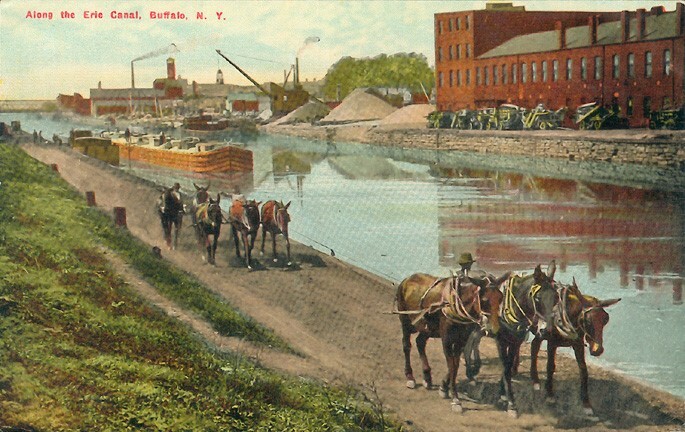 A depiction of the Erie Canal in Buffalo, New York. Mules were used to pull the barges. 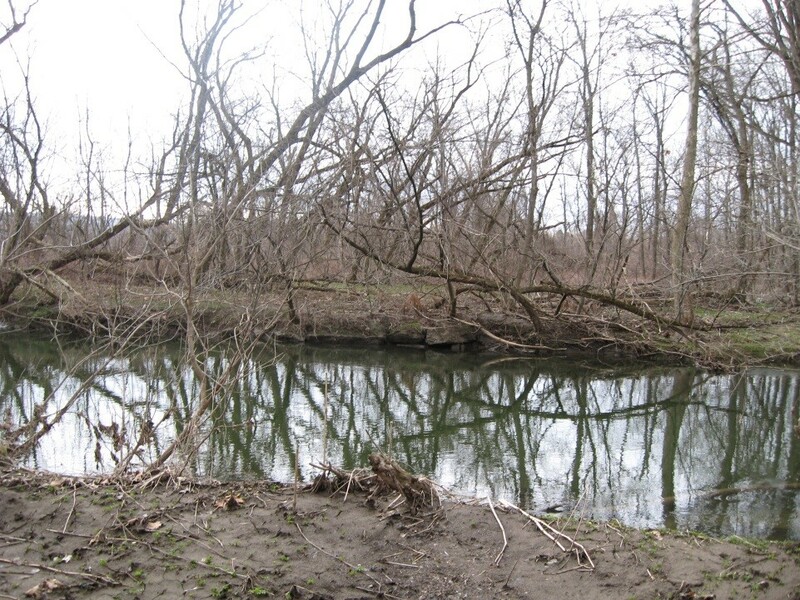 Here in TAC’s East office we thought it would be appropriate to highlight one of our preserves associated with early industry in honor of our most recently past American Holidays Labor Day: Clinton’s Ditch, part of the original Erie Canal. 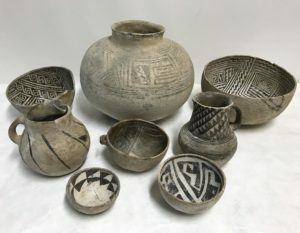 In 2007 The Archaeological Conservancy acquired the site which is located in Chittenango, New York. “Clinton’s Ditch” or “Clinton’s Folly” was the name given to the original canal by its critics when the project began in 1817 with the support of then-Governor of New York DeWitt Clinton. The 363-mile canal took 8 years to build, and in 1825 connected the Great Lakes with the Atlantic Ocean. 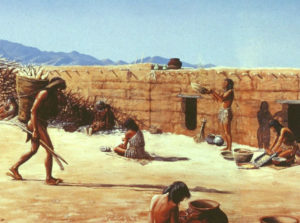 Construction relied on hand tools, mules, and wagons, and in the first two years only completed 15 miles, resulting in a demand for more workers. Many of the positions were filled by new immigrants with a large majority coming from Northern Ireland. 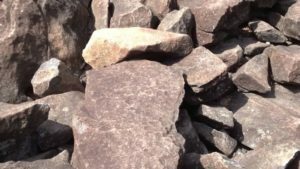 The work was dangerous at times, with threats like disease and injury due to falling rock caused by the use of black powder to blast through sections of limestone. Workers were paid $10 a month. 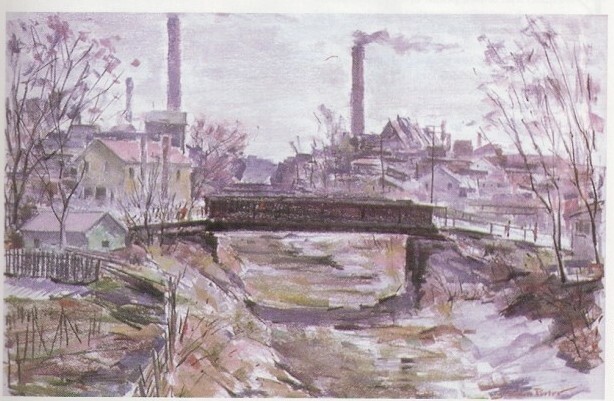 This Painting,done by artist J. Erwin Porter in 1960, portrays the Genesee Valley Canal that began near downtown Rochester. Genesee Valley Canal was part of the enlargement of the original Erie Canal. 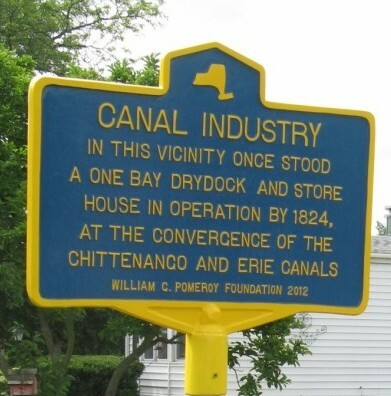 The canal was responsible for greatly increasing and accelerating the movement of people and goods across New York. Settlers moved into new areas of Wisconsin, Michigan, Illinois, and Ohio. Raw materials from the west, such as lumber and farm produce, traveled east while manufactured goods went west. As traffic increased sections of the canal were improved and enlarged, while others were abandoned. One of these sections was the canal at Clinton’s Ditch, which also is the location of a dry dock that was used for the construction and repair of canal boats. A historical marker in the vicinity of the Clinton’s Ditch site. Dry docks were often part of larger complexes that contained support operations like blacksmiths, carpenters, mills, stables, a general store, and other trades necessary for boat maintenance. On average these dry docks were staffed by 15 men who were paid on average $45 per month, which was considered to be a good wage for the time period (1856-1917). Due to the presence of these workers as well as the individuals having boats made or repaired, dry docks helped support ancillary businesses in town. Stonework is visible just above the waterline, across the creek at the Clinton’s Ditch site. 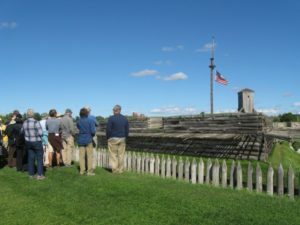 In 2011 the Archaeological Conservancy transferred the property to the Chittenango Landing Canal Boat Museum, which is responsible for the preservation and interpretation of a boatyard and dry docks. 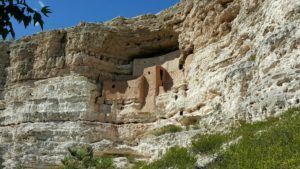 We try to work with other locally based Conservation interests, such as Museums, NPS, historical societies, etc., to make sure each site gets the protection and if possible public access it deserves. The Conservancy holds a Conservation Easement on the property. 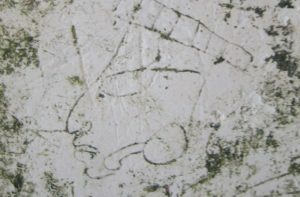 In addition to the canal and dry dock, the site contains the remains of a Middle-to-Late Woodland prehistoric site. 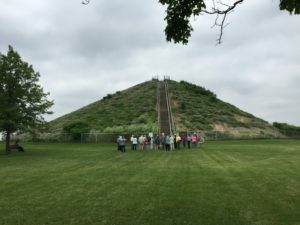 There is a significant potential for research on prehistoric settlement, as well as early industry and transport, and the laborers who made it all happen on the Erie Canal. 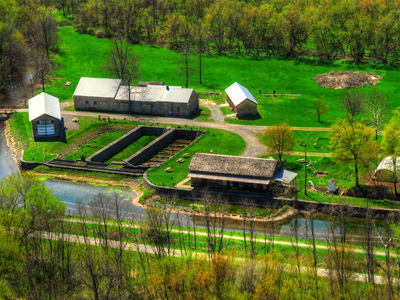 Aerial View of the Chittenango Landing Canal Boat Museum and Historic Erie Canal Dry Docks Industrial Complex Today. 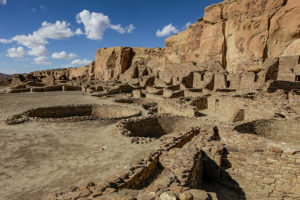 Explore Other Featured Conservancy Sites! 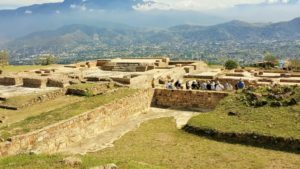 Help Save Other Threatened Sites – Become A Member Today!